Follow some of the success stories and latest news about Key2Cell, the fast growing platform for Digital Agencies, Top Brands, and Mobile Operators that is shaping the future of Mobile Marketing. 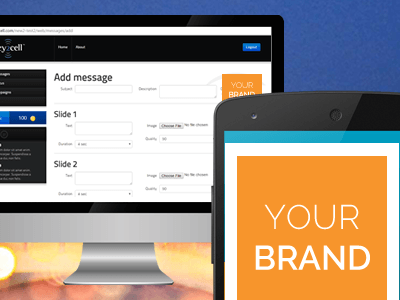 We are currently rolling out one of the largest mobile advertising networks in the world with our groundbreaking patented dynamic mobile profiling technology (MAds™), which determines the best possible format for MMS to deliver highly individualized marketing messages in the most effective way to any mobile devices, regardless of type, brand or operating system. June 29th/July 1st, 2016 – We will be exhibiting at the 2016 Mobile World Congress in Shanghai, China. 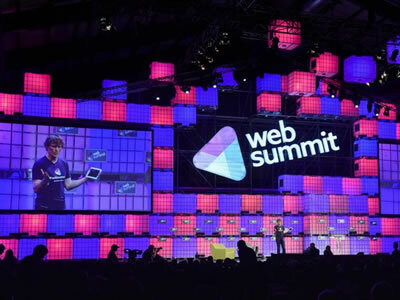 Organised by the GSMA, Mobile World Congress Shanghai (#MWCS16) is one of the largest annual events for the mobile industry and related industries. It attracts thousands of mobile industry leaders and consumers from around the world – making MWC Shanghai a truly unique and global event. Q3′ 2015 – Key2Cell took part in RISE in Hong Kong along with 100 of the most exciting startups and the world’s biggest companies to share their stories and experiences. The three days legendary networking event was joined by major global media, hundreds of investors and thousands of attendees. 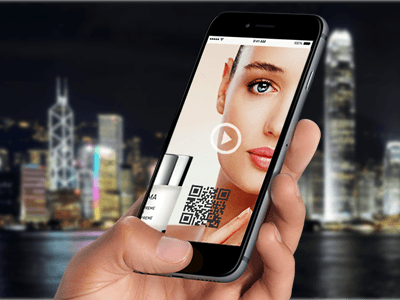 Q2′ 2015 – Key2Cell partnered with a leading Hong Kong Digital Agency to promote its dynamic SaaS Advertising platform tailored to enable the agency with customizable Rich Media Content via MMS to efficiently deliver memorable invitations, promotions, new product announcements, and more on behalf of their clients. Shiseido was among the “early adopters” clients and became the first major beauty brand in Hong Kong to benefit from that partnership. 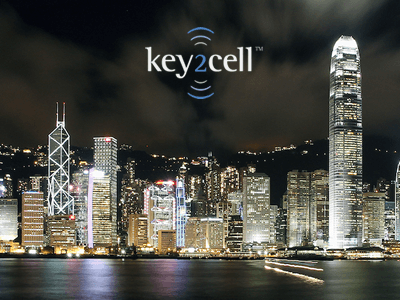 Q1′ 2015 – Key2Cell has partnered with leading Mobile Operators to provide a carrier-grade infrastructure in Hong Kong for its MMS delivery platform, aimed at Top Brands and Digital Marketers. The new infrastructure means that multimedia messages are delivered at a high rate and can reach the vast majority of its intended audience, regardless of phone model, type and network. 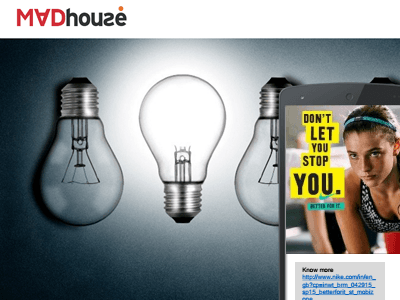 Key2Cell Provides Mobile Advertising Infrastructure to Leading Indian Agency. Q2′ 2014 – Through its Joint-Venture in India, Mobizon Media, Key2Cell has secured a partnership with India’s most renowned marketing agency MADHOUSE to provide them with a rich media mobile advertising platform enabling them to offer Multimedia Messaging (MMS) Campaigns to a wide range of top brands including Nike, Mango as well as the popular online marketplace SnapDeal to market its offers and promotions during the competitive holiday season. 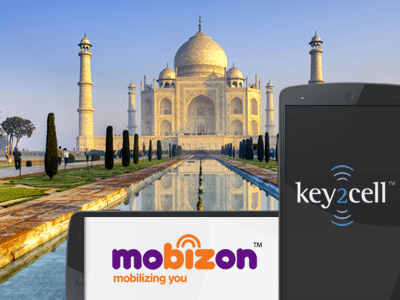 Q1′ 2014 – Key2Cell has entered the Indian Market with its brand new mobile advertising solution that enables advertisers to create rich, personal, and engaging mobile campaigns and deliver them to their customers’ mobile phones as Multimedia Message (MMS+). The new Joint-Venture, called Mobizon Media, is a digital-mobile agency with a collective of designers, technologists, strategists, marketers and telecom veterans who are driven by a common passion: to deliver seamless, effective and efficient solutions in the mobile space.